Ordsall Primary School’s Tree House Clubs offer families’ full wraparound childcare for children aged 3-11 years. Situated on the school site and delivered in the secure and attractive learning environment of the Tree House we can offer parents/carers an opportunity to extend their child’s school day in order to meet the needs of their family. 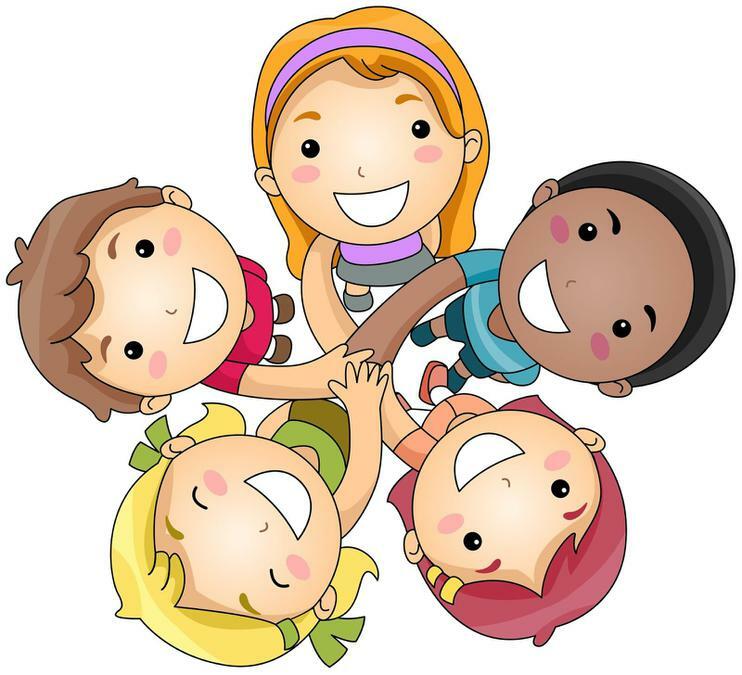 Our fully inclusive breakfast, after school and holiday clubs provide high quality affordable childcare with fully qualified and experienced staff. All staff are Enhanced DBS checked and Paediatric First Aid trained. Breakfast Clubs: 7.30 am – 9.00 am. Term time only. Afterschool Clubs: 3.30 pm – 6.00 pm. Term time only. Holiday Clubs: 8.00 am – 6.00 pm. Half day sessions available. Introductory visits and a free taster sessions can be arranged with the school office or the Tree House with no obligation to register. Registration for all Tree House Clubs is required. Registration forms can be collected from the school office, the Tree House or downloaded (please see bottom of page. Bookings are made and paid for online using the School Gateway. After School bookings can be made online up to 2.30 pm on the day required, subject to the availability of places. Emergency bookings after 2.30 pm on the same day must be made with the school office. Cancellations MUST be made by contacting the school office before 2.30 pm on the day in order to be credited back to your School Gateway account. Late collections are considered to be if your child/children are not collected within 10 minutes of the end of their booked session. Late collections will be registered and those outside the 10 minute window will be charged at the rate of an additional session. (£3.25). In the unfortunate circumstances that you know you are going to be late, please call the Tree House directly (07746 586720). The school Gateway is a parent portal (app and website) that provides a single point of contact that allows parents/carers to view and book Tree House club sessions, to send and receive messages and to make payments. In order to activate your School Gateway account you will need an email address and mobile number. Click here to access the website. Select ‘New User’. Enter your email address and mobile phone number. This will send you a text message with a PIN number. This is your PIN to log into the School Gateway. You can download the app if you have a smart phone for quick and easy access to the School Gateway website in order to keep up to date with your Tree House bookings and payments. Ordsall Primary School’s Tree House Clubs are fully inclusive and open to every family in our community. Children with a particular learning difficulty, disability or health related need will be fully integrated into the setting with the professional support of our SENCO in consultation with the child’s parents/carers and any other relevant agencies e.g. health visitor, speech and language therapist, physiotherapist in order to best meet your child’s needs.